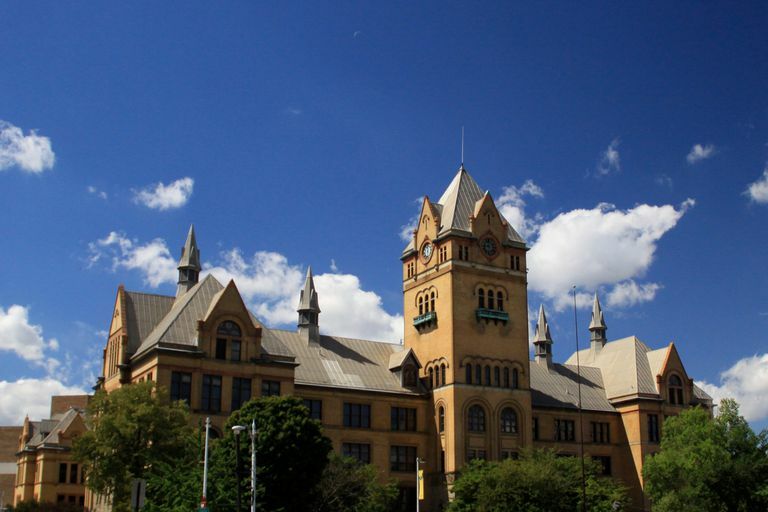 Wayne State University is one of Michigan's 15 public universities. Its campus is located in the Midtown Cultural Center of Detroit, Michigan. Graduate programs in law, medicine, nursing and urban policy are highly regarded. High-achieving undergraduates should check out the Reid Honors College with its focus on community service and undergraduate research. Wayne State's strengths in the liberal arts and sciences have earned it a chapter of the prestigious Phi Beta Kappa Honor Society. Most Wayne State athletic teams compete in Division II with the exception of women's hockey. The Warriors compete in the Great Lakes Intercollegiate Athletic Conference. Popular sports include track and field, football, swimming, and basketball. "We will create and advance knowledge, prepare a diverse student body to thrive, and positively impact local and global communities."